Health Risks of Wireless Technology – Do Our Legislators Have A Clue? With the passage of Michigan’s Senate bill 0637 (and its corresponding SB 894) on May 18, 2018, our legislators seem to be marching head long into providing the infrastructure for a new level of technology that is the rage of geeks around the world, even though I would suggest that this technology is all quite Greek to most of our so-called law makers. 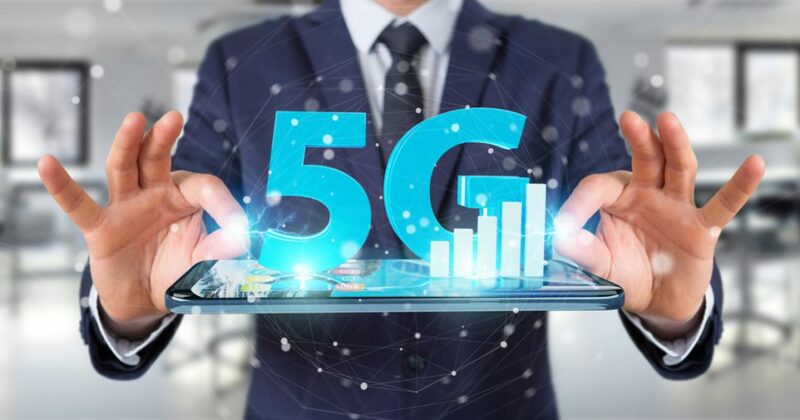 Did the Senators who voted in favor of SB 0637 and SB 894 last week look at any of the voluminous data on the verifiable long-term health risks of 5G wireless technology (especially to our children) before they agreed to legislate and regulate the installation of cell towers all over the public right of ways across Michigan to accommodate this increase in radio frequency radiation technology? There really is no way for us to know if our legislators did their due diligence, because our law makers never give us access to notes that they might have taken during deliberation of these bills that are written, cataloged, voted upon and then imposed upon us (another important issue for another important day). But wait … beyond that, neither SB 0637 nor SB 894 seem to address the health risks associated with the existing wireless technology at all, let alone the increased health risks of increasing wireless technology radiation from where it is (4G) to where the geeks want it to be (5G). As if we don’t have enough to worry about, this absence of risk assessment included in any of the many convoluted clauses in this piece of so-called legislation causes me to wonder if our legislators have even thought about the depths of the dangers of increasing wireless technology from 4G to 5G; information that is only now seeping into the brains of the average cell phone user (probably at a slower rate than the cancer causing radio frequency radiation [RFR] is apparently seeping into our brains through the use of our cell phones). It’s all quite Greek to most of us. What I do know, without a doubt, is that it is incumbent upon the concerned citizens of Michigan to stop our House Representatives from passing their version of this legislation and thereby allowing this to become the law of the land, until we all have an opportunity to learn as much as we can about the potential long-term health dangers of apparent cancer-causing wireless technology, or until our legislators can prove to us, beyond a reasonable doubt, that 5G wireless technology is not a sizeable health risk to all of us, before they irreversibly legislate this technology into our lives. Here we go again! Let’s start our due diligence. Let’s start calling our legislators today. Just make sure you don’t hold your cell phone too close to your head when you make those calls.